Marissa Meyer is a fangirl at heart, with a closet full of costumes, a Harry Potter wand on her desk, and a Tuxedo Mask doll hanging from her rear view mirror. Han and Leia are still her OTP. She may or may not be a cyborg. 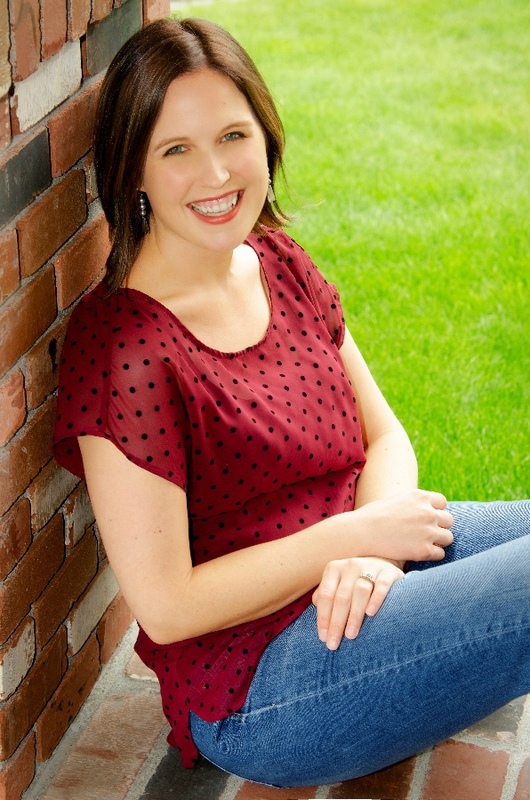 Marissa writes books for teens, including the NYT bestselling series: The Lunar Chronicles.